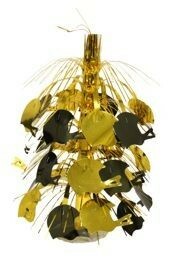 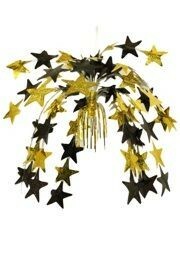 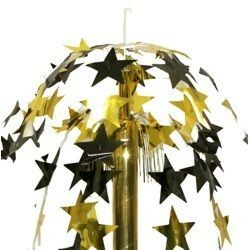 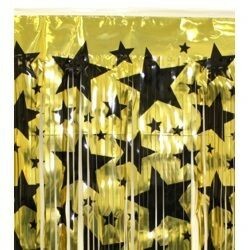 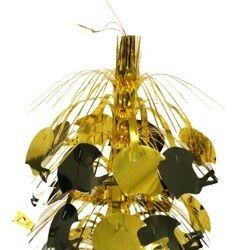 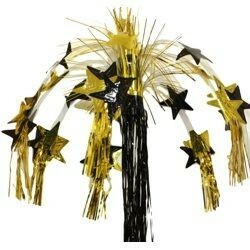 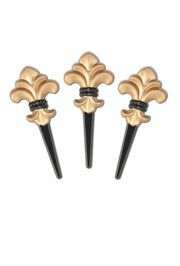 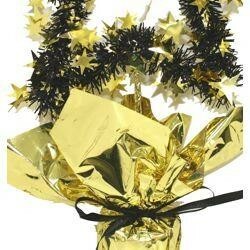 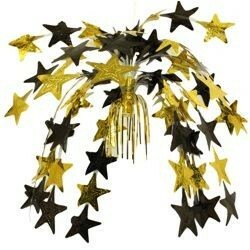 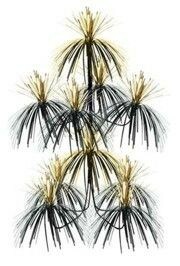 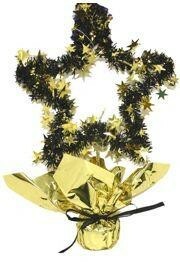 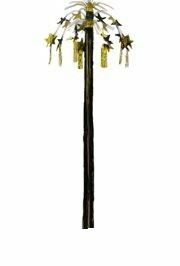 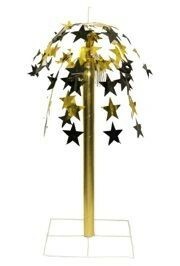 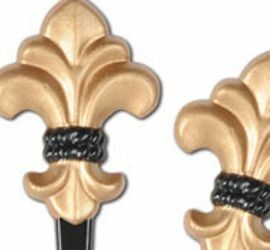 Decorate for a black and gold Saints party and make your table shine. 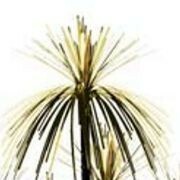 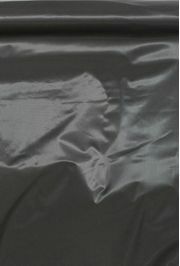 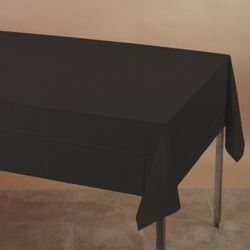 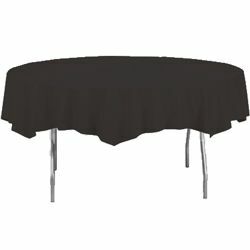 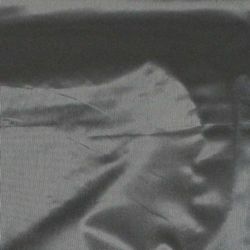 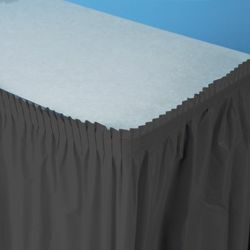 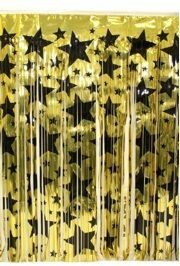 For the table we have Gold Star Gossamer, Garland, and Fleur De Lis Centerpieces, and table covers. 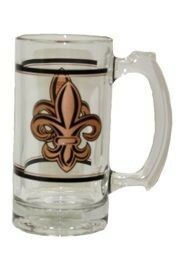 We also carry plates, cups, and cutlery. 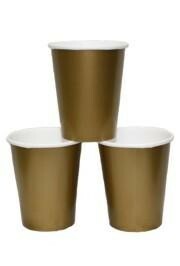 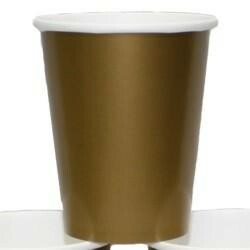 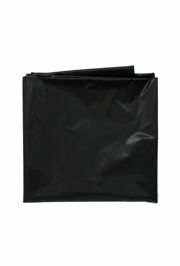 24 piece pack of disposable gold paper cups. 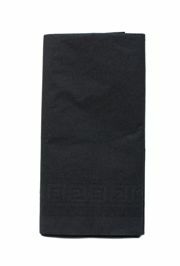 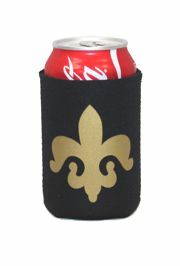 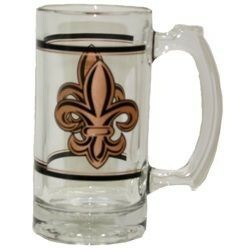 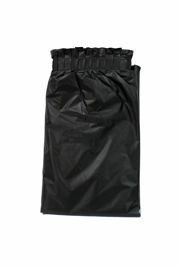 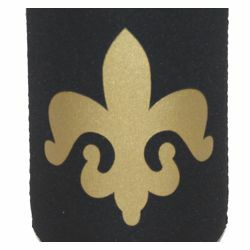 This handy fleur de lis can hugger will keep your beverage cool during hottest football game.